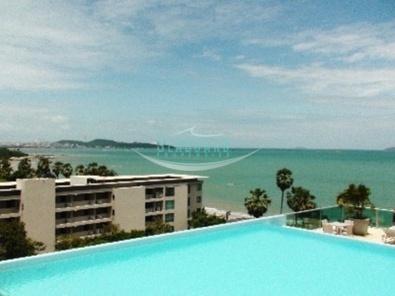 Laguna Heights is a new development in Wongamat with direct beachfront access. 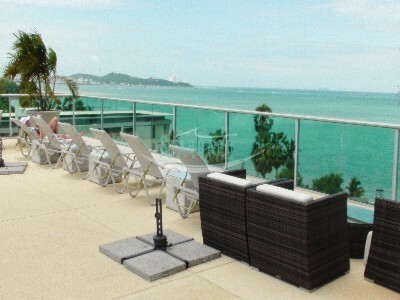 Located directly on Wongamat beach this development has one of the best locations in Pattaya. 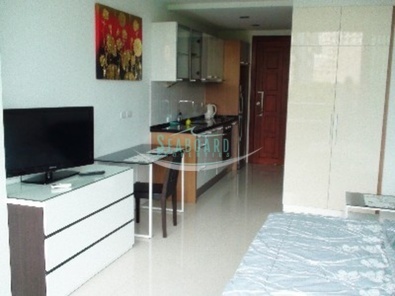 Studio unit fully fitted European kitchen and dining area. 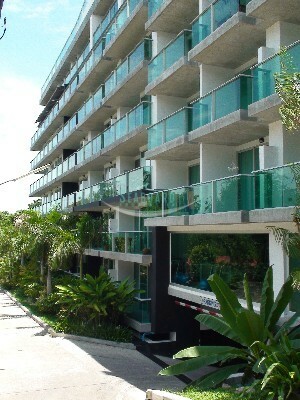 The unit is fully furnished and has a good size balcony with garden and sea views. This modern apartment is perfect for those looking to enjoy the benefits of beachfront living. The development has a rooftop swimming pool with spectacular sea views. There is also a fully equipped gymnasium, full time reception, 24 hour security and sheltered car parking. Direct access via walkway to Long Beach - Roof Top infinity Pool, spa and sky garden - Fully staffed reception - Fitness center - Coffee shop and business lounge - High speed elevators - Shuttle service from the condo to downtown Central Pattaya available to owners and guests - Roof top sala and relaxation area - Wi-Fi & ADSL internet access - TV outlets enabled for Cable - Individual water meter for each condominium. 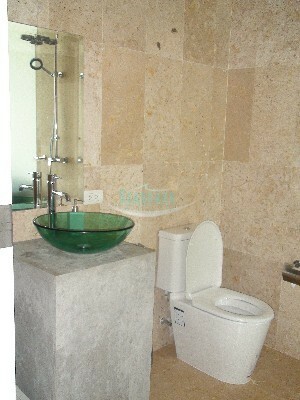 34sqm, stuido 1 bathroom, European kitchen, TV cable, internet, Fully furnished.